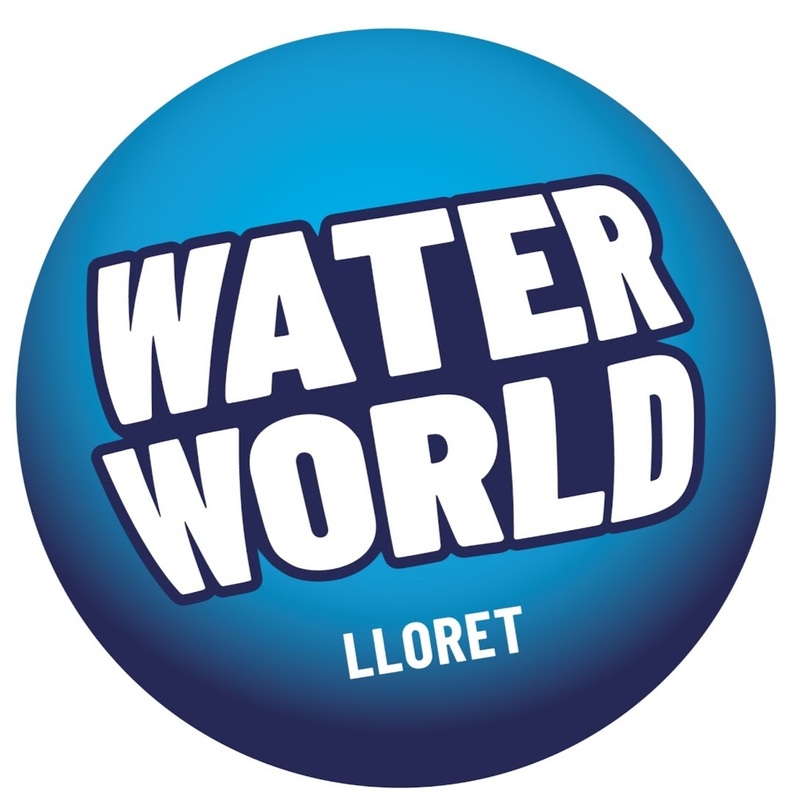 In the two water parks on the Costa Brava, you can enjoy various rides, such as wave pools, rapid rivers, kamikaze…. A set of rides for children and adults public. Aquadiver water parks in Platja d'Aro and Water World in Lloret de Mar is a perfect place to spend unforgettable days with family and friends.